Cool customer: More golfers are turning to cryotherapy for higher energy levels, better sleep and a quick recovery. 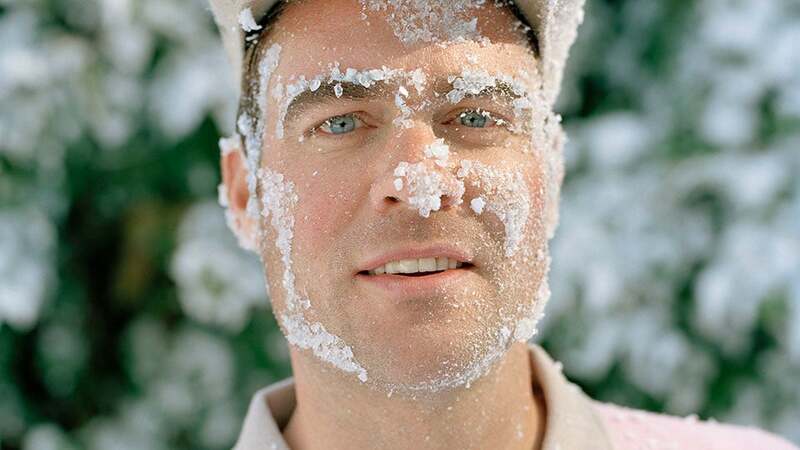 If your favorite Tour pro gives you the cold shoulder, now you'll know why. Whole-body cryotherapy—brief exposure in a nitrogen vapor-filled chamber to temperatures exceeding –200° F—is gaining popularity on Tour. Several top pros have taken the deep freeze, including Jordan Spieth, Rickie Fowler, Zach Johnson and Padraig Harrington. Why? The promise of a faster post-workout recovery, higher energy levels and better sleep. Top 100 Teacher Scott Munroe is a convert. "Cryotherapy tricks the body into thinking it's freezing," Munroe says. "The brain releases endorphins, and the immune system gets a boost," adding that sore muscles bounce back faster. Considering the gym time and air miles logged by the pros—not to mention countless golf swings—faster recovery is a big benefit. "It's an important part of my players' recovery programs," says Troy Van Biezen, a chiropractor at Dallas-based ChiroSports Specialists. Van Biezen has guided Spieth, Fowler and Johnson through cryotherapy sessions in the Impact Cryosauna he has in his office. "Treatment reduces inflammation that can occur from repetitive trauma or an acute injury." It gets really cold in the chamber—about twice as chilly as the lowest temperature ever recorded on Earth, in Antarctica—so three minutes is the maximum amount of time recommended for treatment. And there are potential health risks to consider, so consult your physician before trying the big chill. But if your doctor gives you the okay, who knows—putting your swing on ice just might be the thing that heats up your game. Visit impactcryo.com for more information.